Please join us in welcoming new member company Covenant Testing, who was recruited by PESA Advisory Board Member Sanjiv Shah, Managing Director – Investment Banking, Simmons & Company. 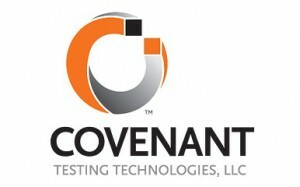 Covenant Testing Technologies, LLC provides well testing and flowback services in the areas of Midland, Texas and Greely, Colorado. It also offers frac watch, drill out, reduced emissions completion, and production monitoring services. The company is based in Sugar Land, Texas, and is led by CEO John Cavitt.